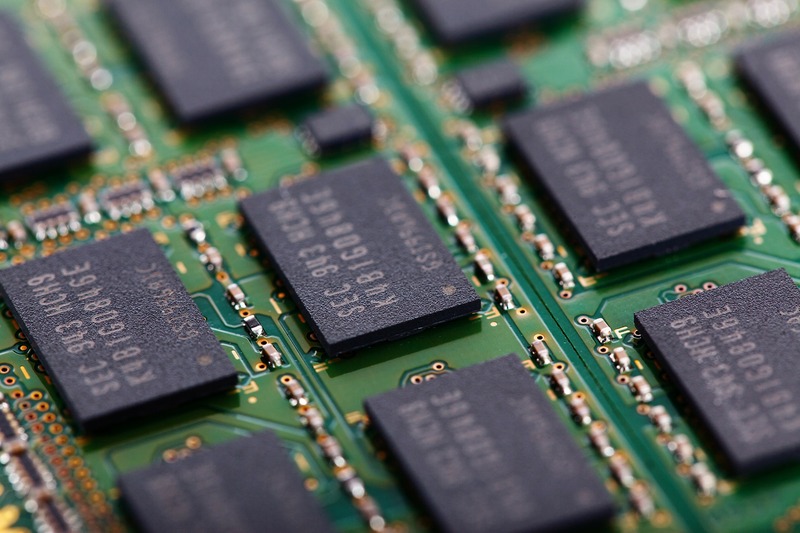 In brief: Barring any drastic or unforeseen circumstances, a combination of factors is expected to lead to significantly cheaper DRAM and NAND flash products in Q4 and as we head into 2019. If you’ve been waiting for DRAM and NAND prices to dip a bit before upgrading your system, that patience may soon pay off. DRAMeXchange, a division of market intelligence provider TrendForce, is forecasting a significant price decline in DRAM and NAND flash products in the fourth quarter and into 2019. According to DRAMeXchange, the price of DRAM will decline by five percent or more in Q4 2018, ending a run of nine consecutive quarters of price growth. What’s more, prices could drop by around 15-20 percent year-over-year in 2019 due in part to a sluggish smartphone market hampered by a lack of innovation / differentiation, uncertainty in the server market and a shortage of Intel CPUs. DRAMeXchange warns the decline could be even greater if server and smartphone demand weakens further. Fierce competition among enterprise SSD suppliers, meanwhile, combined with lethargic demand for consumer electronics, increased 3D NAND production and the impact of the trade dispute with China could have an even more crippling effect on the NAND flash market. The firm believes a price decline of 25-30 percent in 2019 could materialize.